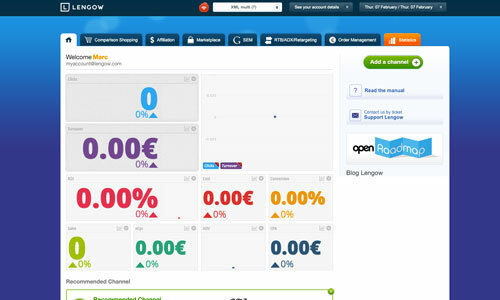 Learn more about Lengow’s history, ecosystem and news. Looking for new opportunities? Join us! Promote your network of physical stores through your online marketing campaigns or vice versa. This enables the online purchase of products unavailable in stores. Present the availability and prices of products in stores situated in proximity to online shoppers: online and offline channels are now interconnected via your product feeds. Whether you are a distributor or a brand, raising your local profile ensures that your customers can always find you. 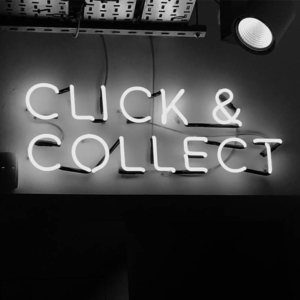 Marketing channels adapted to a Web-to-Store strategy give you greater flexibility in dealing with your customers’ unwillingness to pay shipping costs, their last-minute purchases or the unavailability of products online. Why develop a Web-to-Store strategy? Do you use solutions such as Socloz, Leadformance or Clic2Buy? Via our partner applications included on the platform, we supply product information to these Web-to-Store solutions. Examples of our services include enhancing data on the availability, prices or attributes of your products to ensure that your inventories and other details are as accurate as possible. 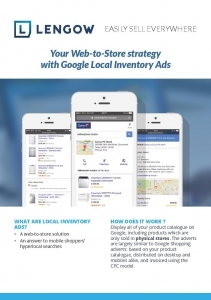 LIAs (Google Local Inventory Ads). These allow you to publish your entire product catalogue in the Google search results via Shopping ads. Include products that are only sold in physical stores. In this way, you can display the availability and selling prices of products sold in stores situated close to local online shoppers. On the Lengow platform, you prepare your local products feed listing all the items that you sell in your stores and their descriptive attributes. 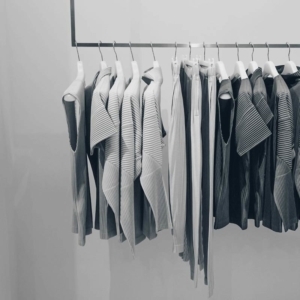 By connecting your API to your ERP system, Lengow retrieves your in-store inventory data and uses it to create the local product inventory feed. This feed specifies the stores in which your different products are available. 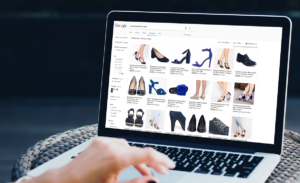 This multi-channel product-advertising format allows you to promote the products you sell in your physical stores on Google. This guide will tell you how to use Local Inventory Ads – the solution for targeting your mobile customers’ hyper-local searches. Follow our advice on how to create your different product feeds. 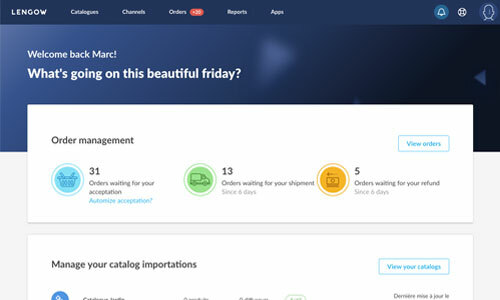 Lengow is the e-commerce automation solution that helps brands and distributors improve their performance, automate their business processes, and grow internationally.